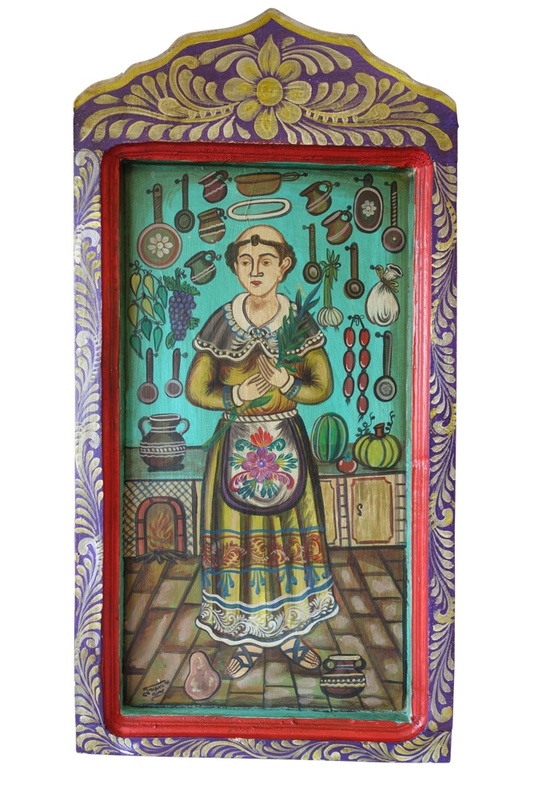 Hand Painted Wooden Mexican Mural,15.5"x31.5"x1.5", 6lbs. 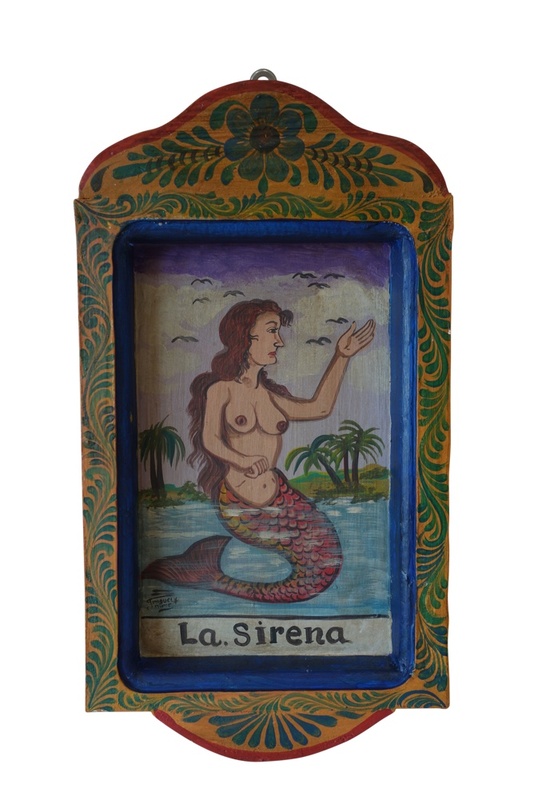 Home > Art & Décor > Wall Art > Hand Painted Wooden Mexican Mural,15.5"x31.5"x1.5", 6lbs. 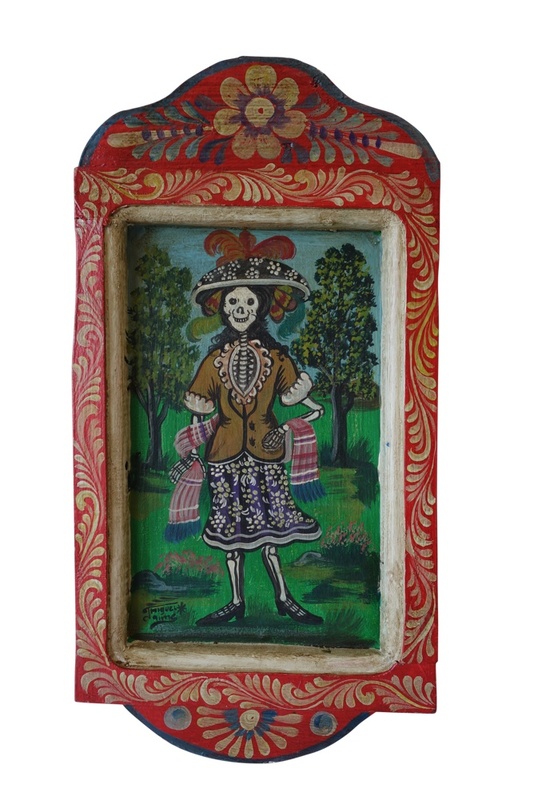 Hand Painted Mexican Wood Dough Bowl , 9.5"x14"x1", 2lbs. 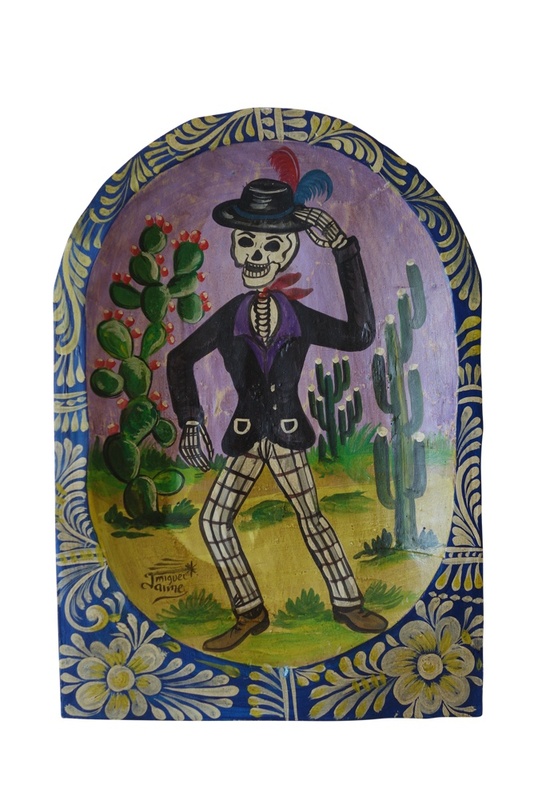 Hand Painted Mexican Half Dough Bowl, 10"x18.5"x1.5", 2lbs.